Find a new Dodge Grand Caravan at your local Naperville, IL Dodge dealership. 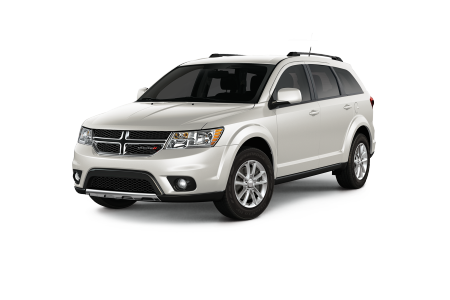 View NEW Dodge Grand Caravan InventoryLooking for a USED Dodge Grand Caravan? 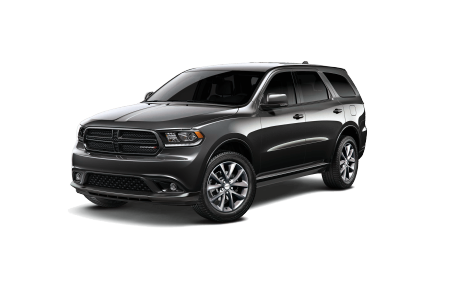 Overview A leading Dodge dealership near Naperville, Illinois, Hawk Chrysler Dodge Jeep has a stunning selection of affordable new and used vehicles that will blow you away. Featuring a variety of superior vehicles such as the new Dodge Grand Caravan, we’re confident that you’ll like what you find. 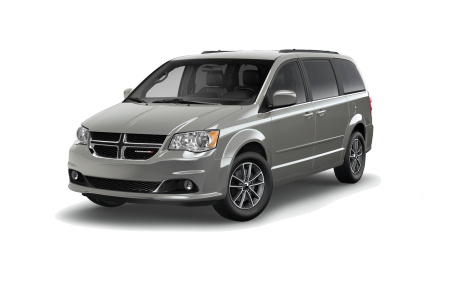 One of the most versatile minivans on the market, the Dodge Grand Caravan offers an impressive highway MPG fuel economy, high horsepower, and a powerful towing capacity. Equipped with plenty of cargo space, a spacious seating capacity, and a variety of available technology and entertainment features, the Dodge Grand Caravan truly has it all. Swing by today for a test drive! Why Us? We recognize that committing to your next vehicle can be a tough decision, and that’s why we strive to provide you with a stress-free, enjoyable car-buying experience. We want you to choose your next vehicle because you know that it’s perfectly suited for your lifestyle and budget, not because of high-pressure tactics. Whether it’s the Dodge Grand Caravan or one of our other cars, trucks, or SUVs, we’ll help you find exactly what you’re looking for. Visit Hawk Chrysler Dodge Jeep today at our Dodge dealership near Naperville, IL. For all your auto maintenance and car repair needs for your Dodge Grand Caravan, you can count on the expert automotive technicians at our vehicle service center near Naperville, IL to get you back on the road in a flash. 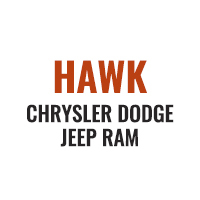 From oil changes to engine tune-ups, Hawk Chrysler Dodge Jeep will get the job done right. You can browse the rest of our services and when it’s time to make an appointment, just fill out the form or stop by our dealership just outside of Naperville, IL!